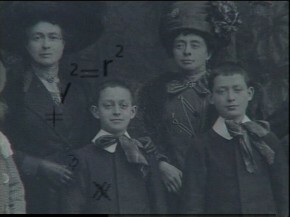 What has been the education of one of the greatest physicist of all the times? 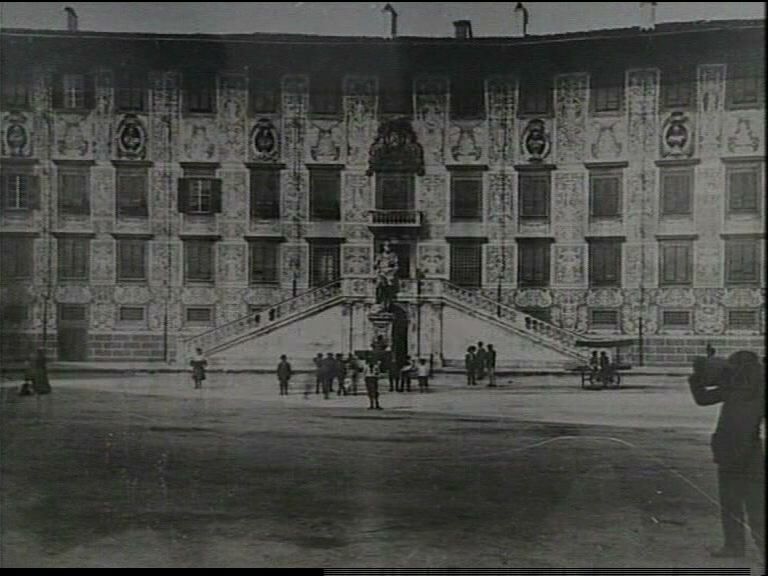 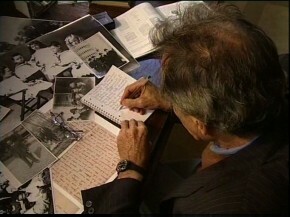 This documentary’s aim is to investigate the goals as well as the difficult moments in the life of Enrico Fermi: the parabola of his existence drives us right into the heart of the modern age’s great conflict: the separation between science and the historical context in which it is born and which it contributes to create. 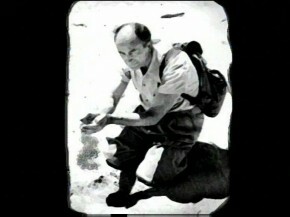 Enrico Fermi from SANTIFANTI on Vimeo.